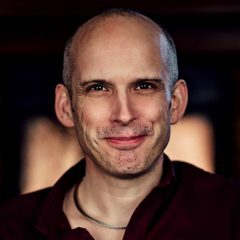 I was recently interviewed at the Awwwards conference by Adobe on my upcoming book and starting a user experience revolution. Do you want to see your organisation become more user centric? Would you like to see change but cannot make it happen? Then User Experience Revolution is for you. 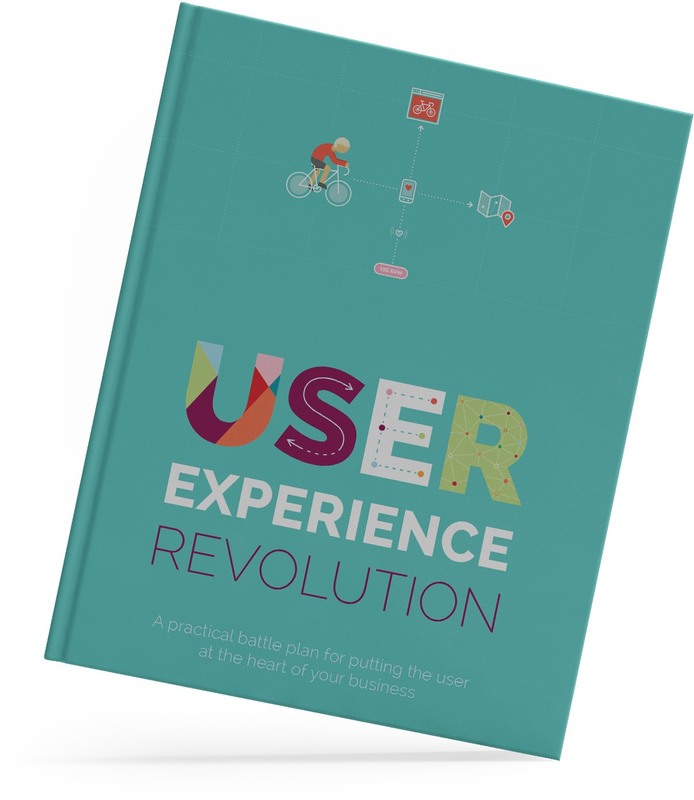 A practical playbook to place the user experience at the heart of your business.